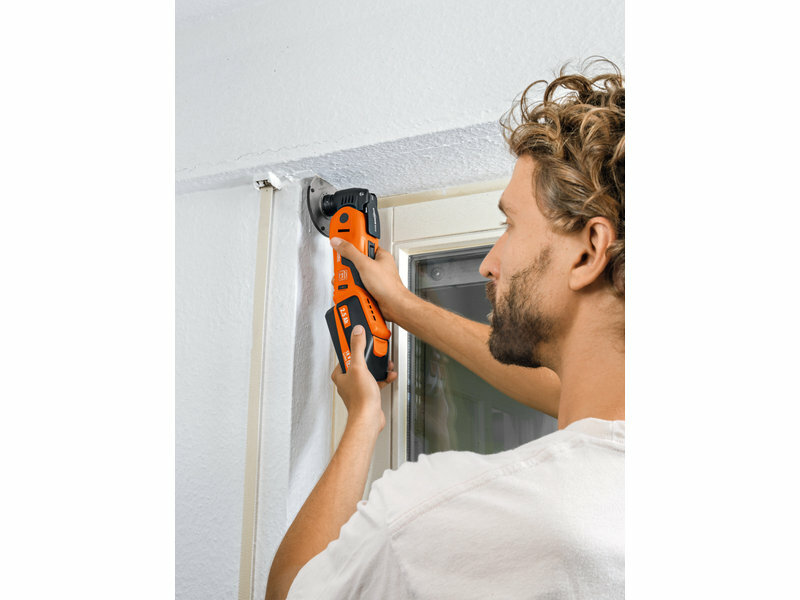 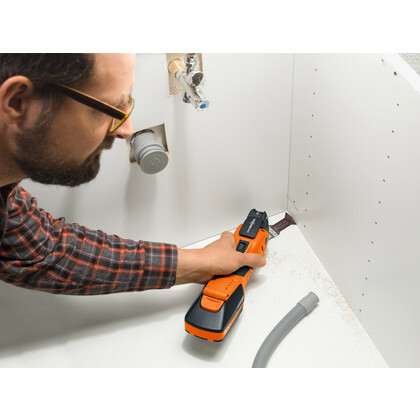 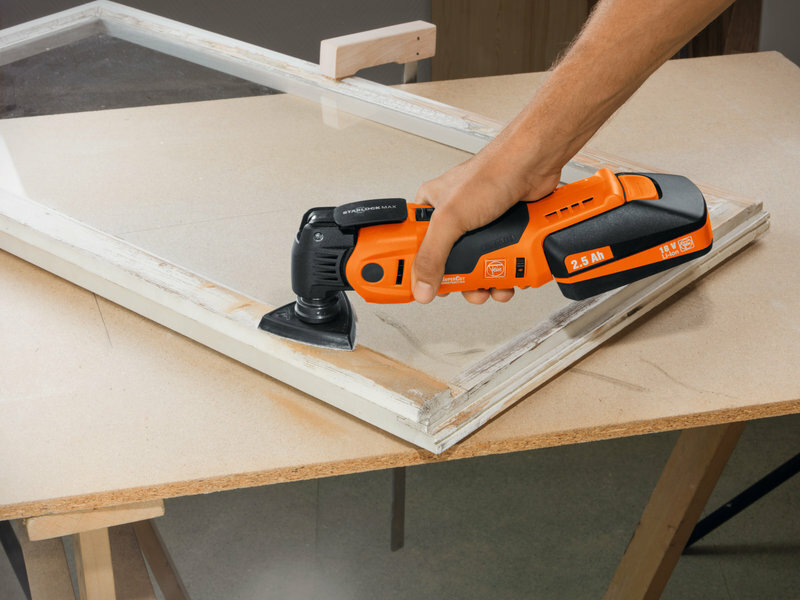 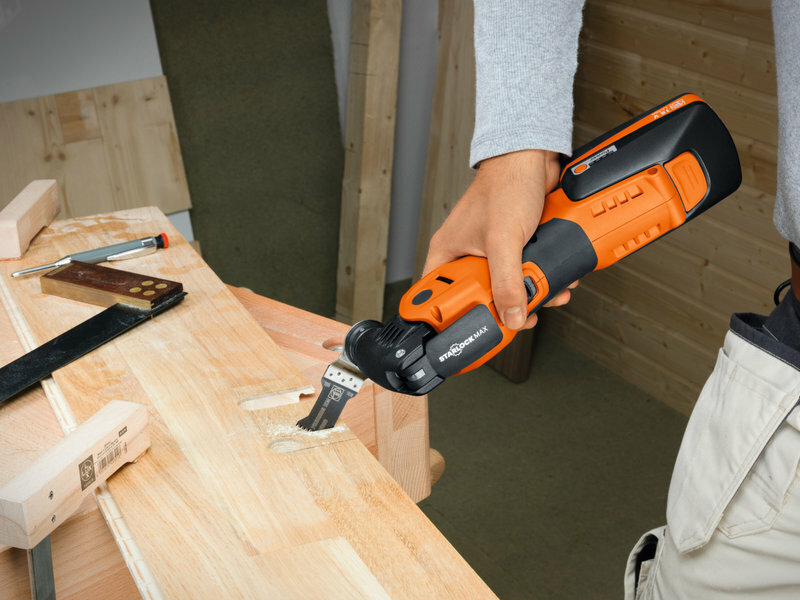 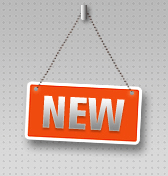 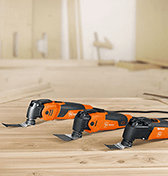 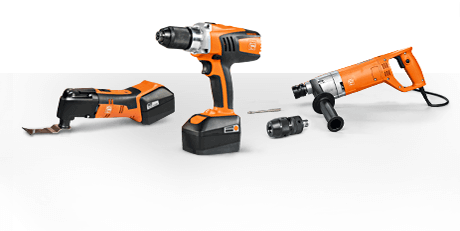 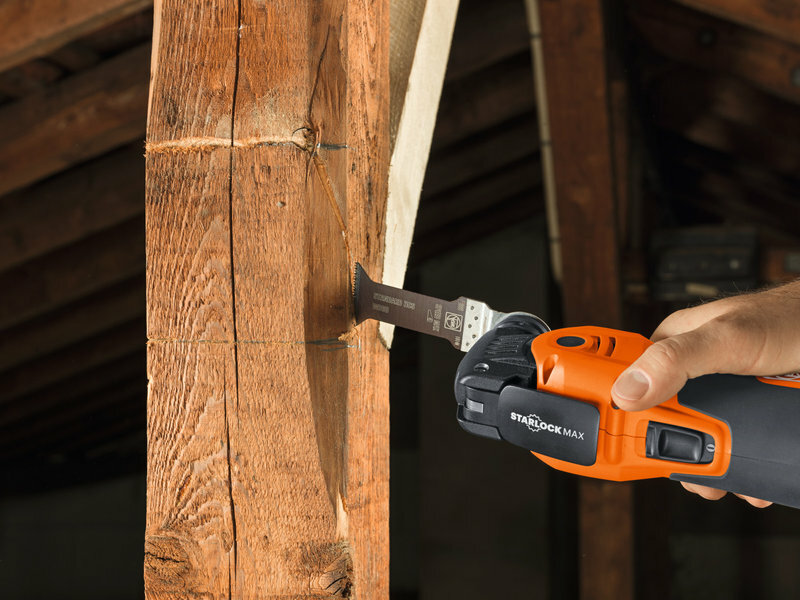 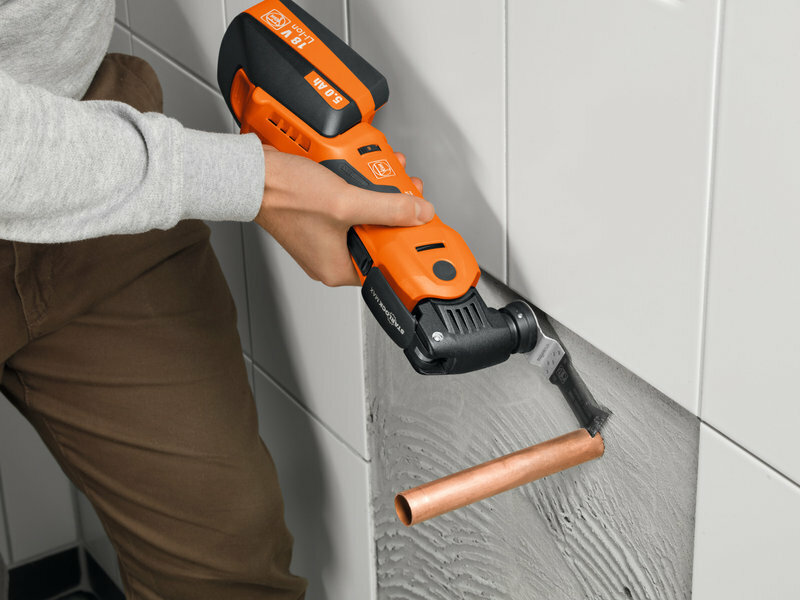 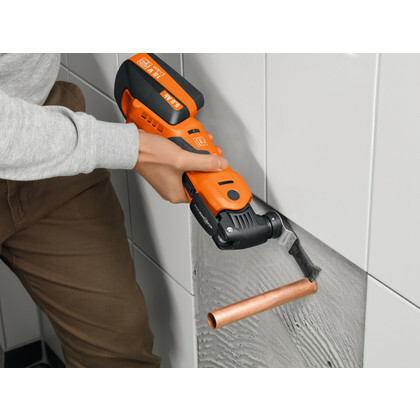 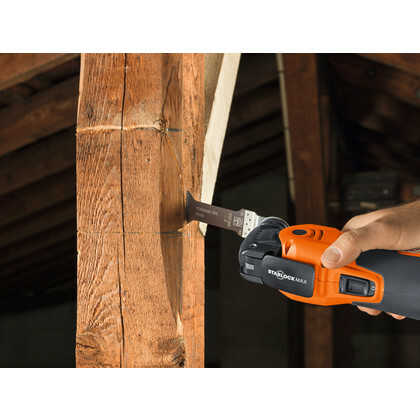 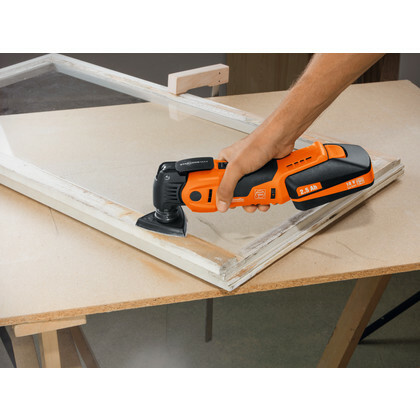 High-performance SuperCut Cordless, specifically for use in interior construction and carpentry work. 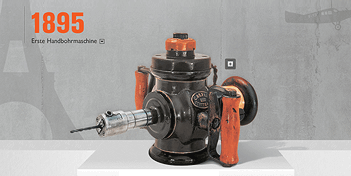 Performance capability identical to a corded machine. 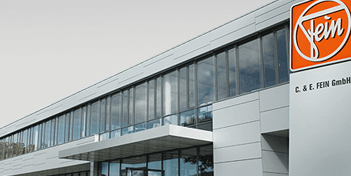 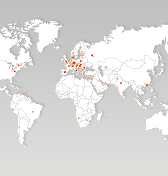 High-tech Li-ion battery technology with monitoring of individual cells. 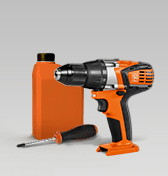 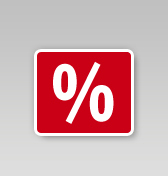 High-performance 18 Volt Li-ion batteries with charge indicator. 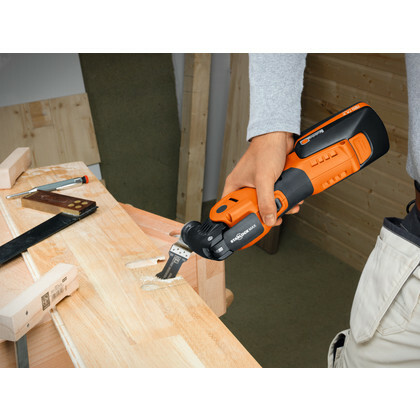 Rapid charger for continuous work without interruption. 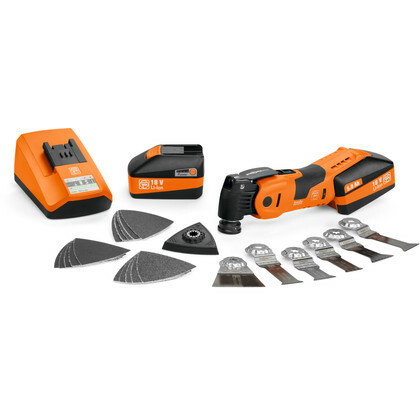 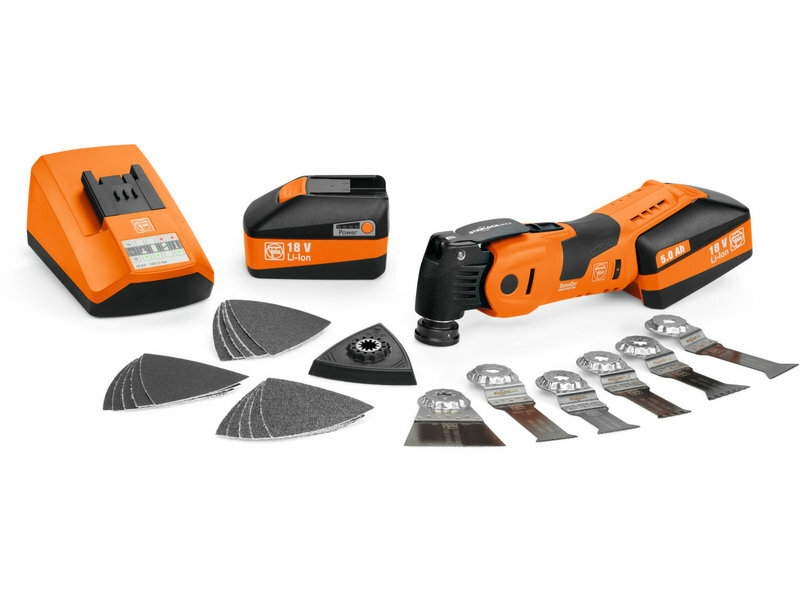 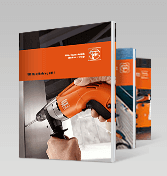 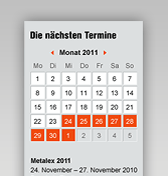 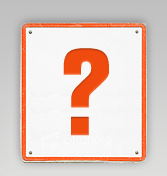 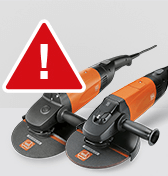 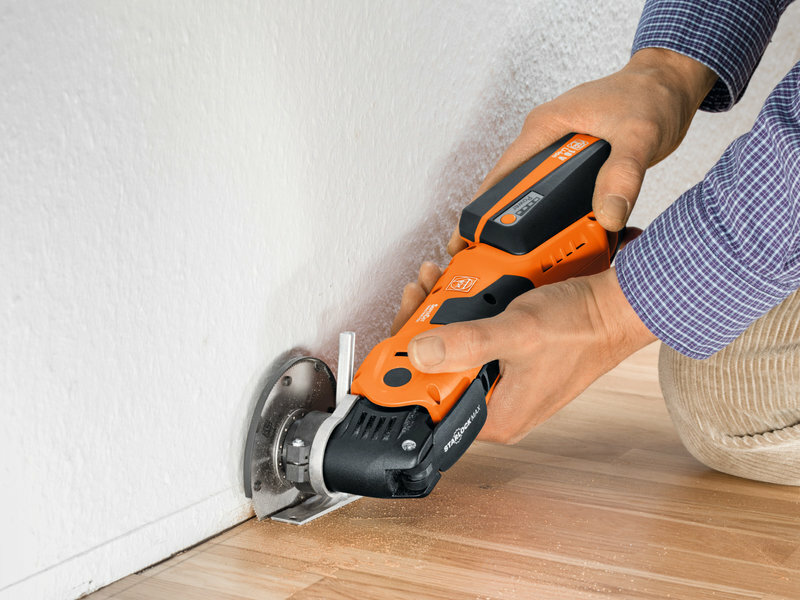 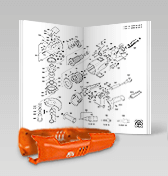 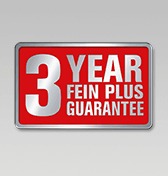 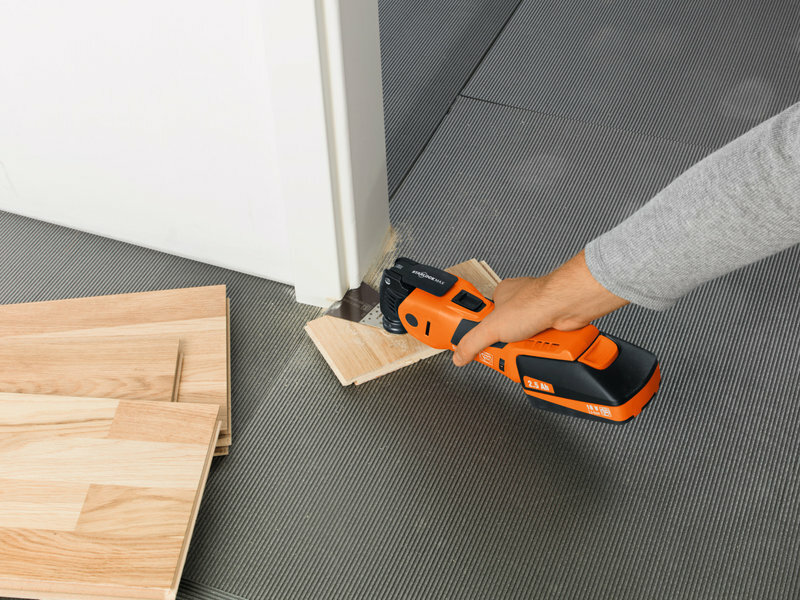 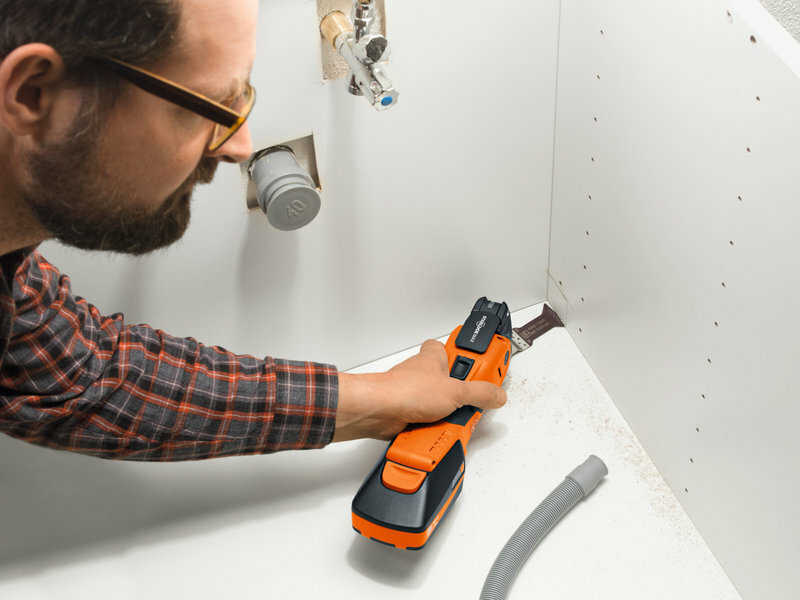 Outstanding FEIN quality and sturdiness. 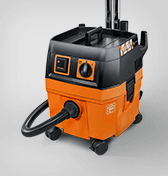 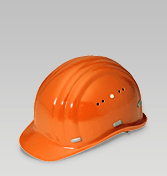 Designed for continuous use and heavy loading.